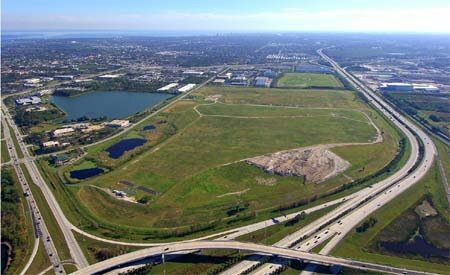 The joint venture Bill Tippmann represents initially approached Pinellas County, Florida with the concept of constructing a mixed use development on the 247-acre closed landfill in 2006. A competitive Request for Negotiations was held and the venture: Florida Gateway Development I, LLC was selected to enter into an agreement to purchase and develop the property with Pinellas County. 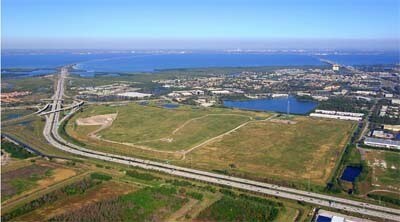 The purchase agreement grants Florida Gateway control of the property into 2013. Bill has functioned as the Project Director since the formation of Florida Gateway in 2007. He continues in that capacity today with responsibility for the ongoing entitlement and due diligence efforts. Given the property’s history as a municipal landfill, the satisfaction of environmental and geotechnical considerations will be key to the venture’s ability to develop the property in a responsible and financially successful manner. Preliminary investigations to date have been positive (see illustration attached). Currently, the project is moving through the Comprehensive Plan Amendment and rezoning phase. This is expected to be completed in mid-2010. The focus will next shift to the geotechnical and environmental phases of due diligence. Significant interest has been received from retail, office and residential users (see study attached). 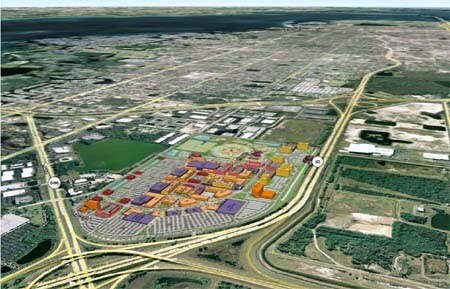 The property has also been shortlisted as a possible replacement site for the local MLB franchise, the Tampa Bay Rays (see Link to Article).